VHR is a technical recruitment company that exists for only one reason: to help you get a job. Despite massive changes in how jobs can be found and applied for, the kinds of jobs that exist, and trends in employment across the world, it can still be difficult to get a job that you really enjoy. 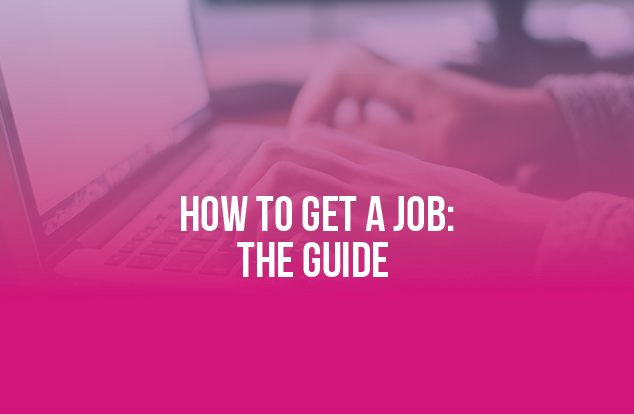 This guide should help you through the process of finding, applying, and getting a job, and has advice for getting even better jobs in the future. Your CV is often the first thing a hiring manager or recruiter will see about you, and is vital for both making a good first impression, and moving you forward to the next stage of consideration for the job. A CV should highlight any relevant experience you have for the role, and your education. Focus on your experience: what makes you qualified and capable of doing this job better than anyone else? Explain how previous roles challenged you, what you learned, and how this experience will help you in the role you’re applying for. This should help highlight your understanding of what the role requires and how you can deliver. In general, a CV shouldn’t be longer than two pages, with a tight focus on only the things that are relevant to getting you the specific job you’re applying for. Unfortunately, the person reading your CV may spend less than ten seconds scanning it to see if its worth reading, so you have to show them what they’re looking for in that short space of time. Formatting is crucial, keep sentences brief and to the point, with clear sections marked out and spaced apart. LinkedIn has become an incredibly valuable tool in finding jobs, and allows you to see more of what businesses are up to. 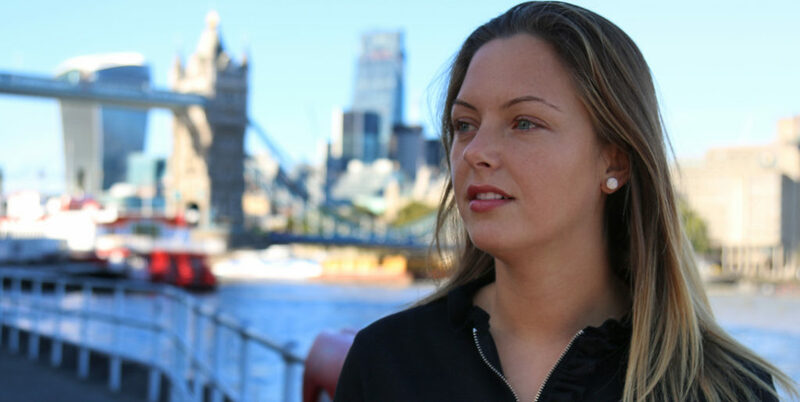 Before you apply to any job through LinkedIn, you should make sure your profile is up to date, with a professional picture, and that you’re using it to engage with the wider community of your industry. From there, you can use it to research the business you’re considering applying to, what their values are, and the kind of projects they’re working on. This gives you insight into what your role might be like, and also shows that you’ve done your due diligence by doing research into the company beforehand. From there, it’s time to do research across all channels and media to get a deeper understanding of the business, the role you’re applying for, and how they stand in their industry. You should know what the company’s goals are, and how you align with that. You can get a great feel for how a company runs by doing research on their website, on their social media, and by looking at reviews of them on Glassdoor. Understanding who they are and what they want will give you a better chance of success when you apply, and will also give you talking points during your interview.